HGA is working with Boise State University to develop the program and design of a landmark building in Boise that serves as a gateway building into the BSU campus. The new, 90,000-GSF facility will consolidate visual arts disciplines currently scattered across campus. 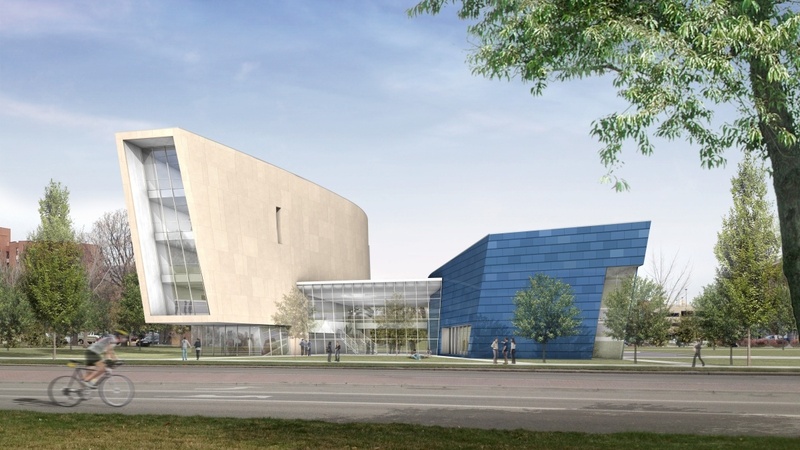 In addition, being located on a major cultural boulevard, the new facility will include public gallery and atrium space further emphasizing the public significance of this building and BSU’s commitment to the Fine Arts.